That's a loaded question, especially for a road-safety campaign. And it's posed in a series of graphic spots from Albuquerque agency RK Venture for the New Mexico Department of Transportation. Warning: All four ads are very graphic. "We wanted the 'What's the Worst That Can Happen?' 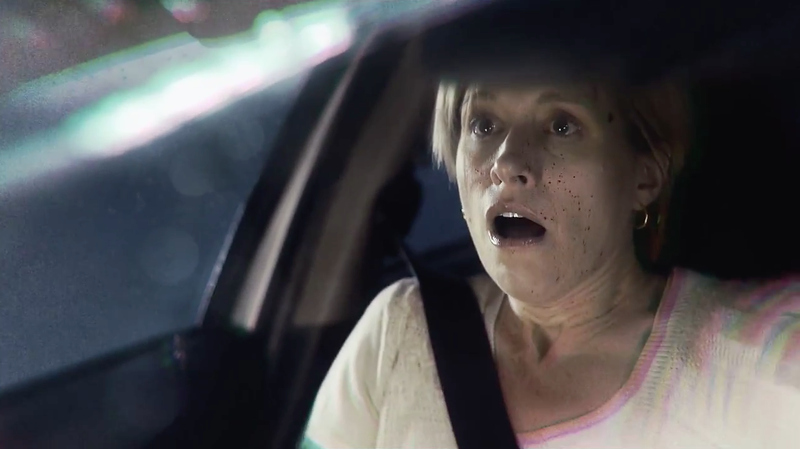 campaign to reflect the reality of just how deadly impaired and distracted driving is [and hopefully] instigate behavioral changes among drivers," says RK Venture executive creative director Richard Kuhn. This realistic, upsetting approach rises above category clichés owing to a strong element of hope that's lacking from many similar initiatives (the classic "ghost girl" spot creeps to mind). Here, each story presents the possibility that disaster can be avoided, if only people ask the right questions—and think carefully before they answer.